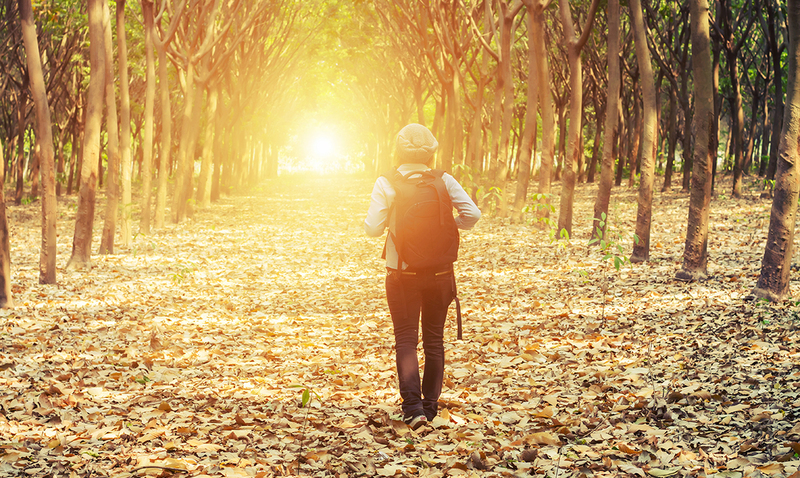 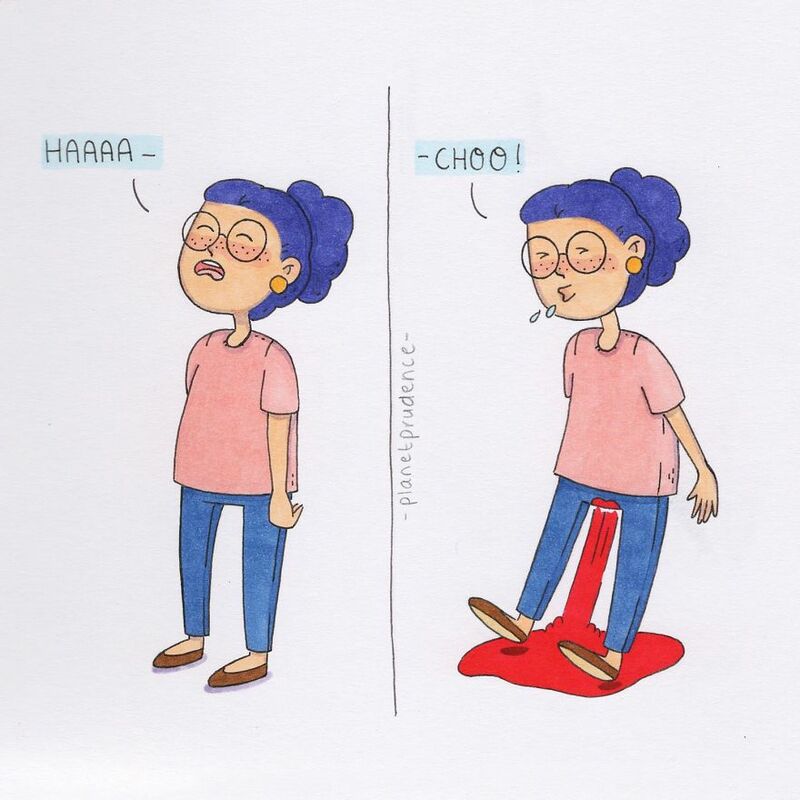 Life can be especially difficult as a woman! 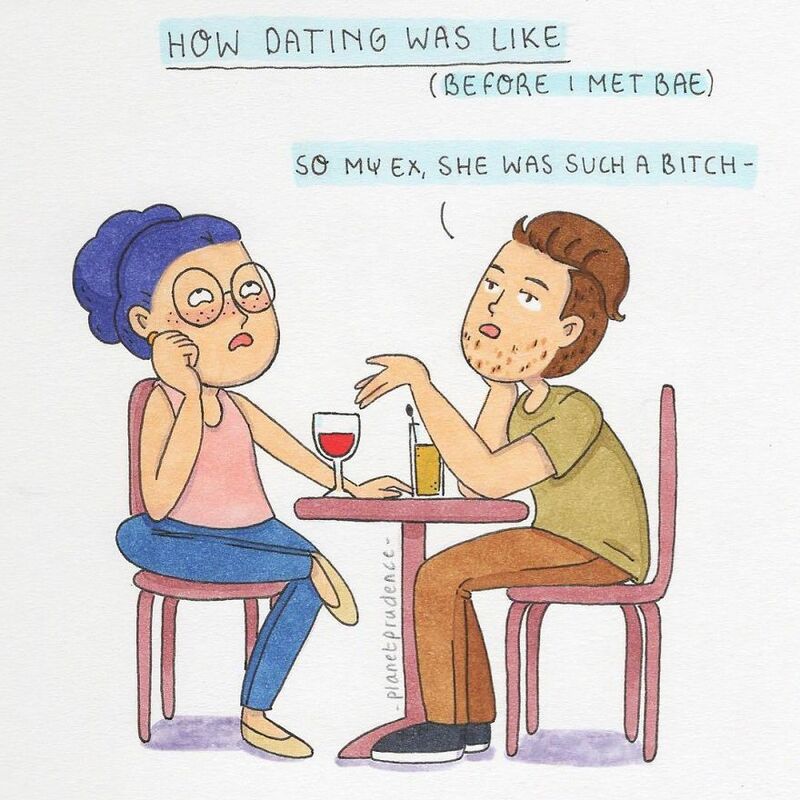 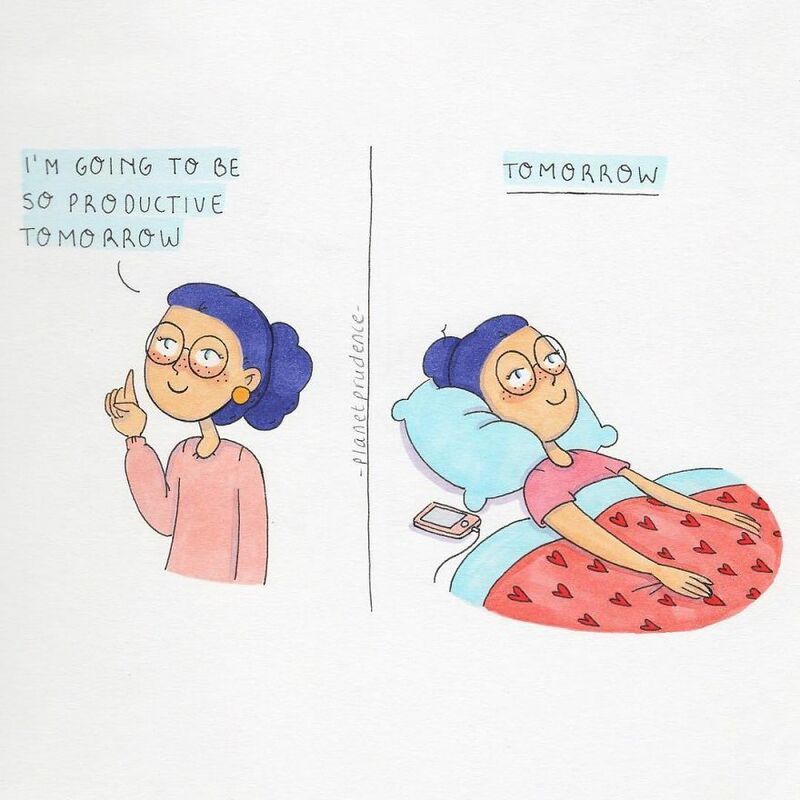 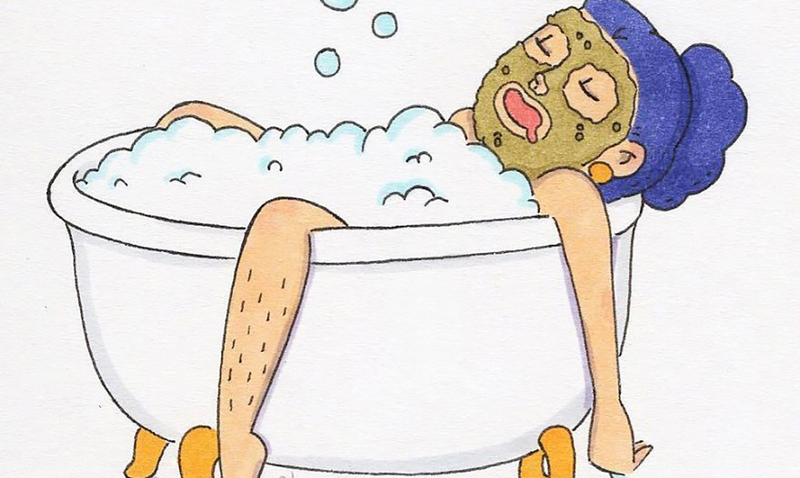 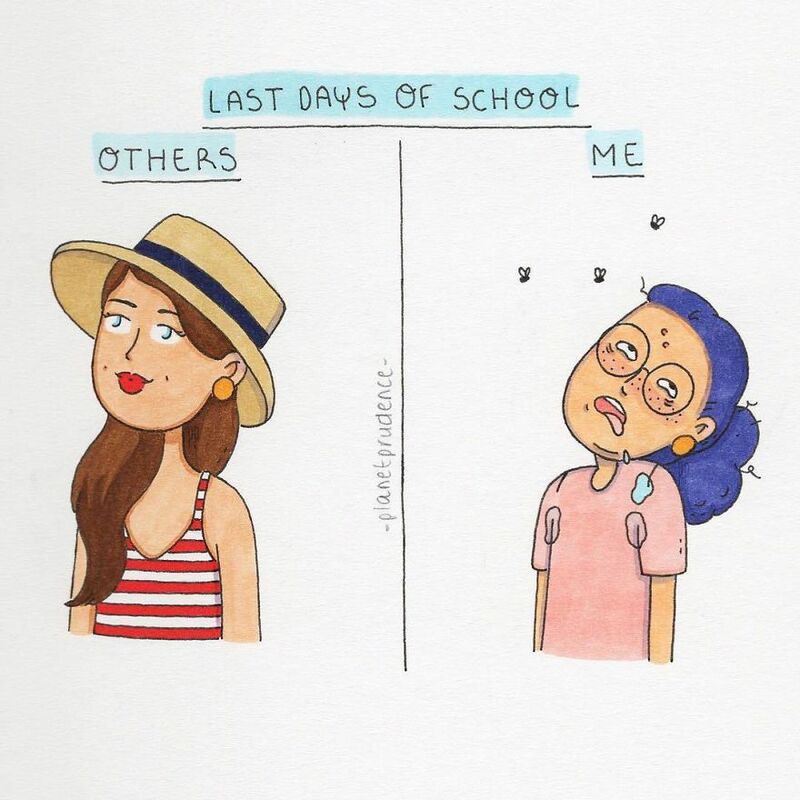 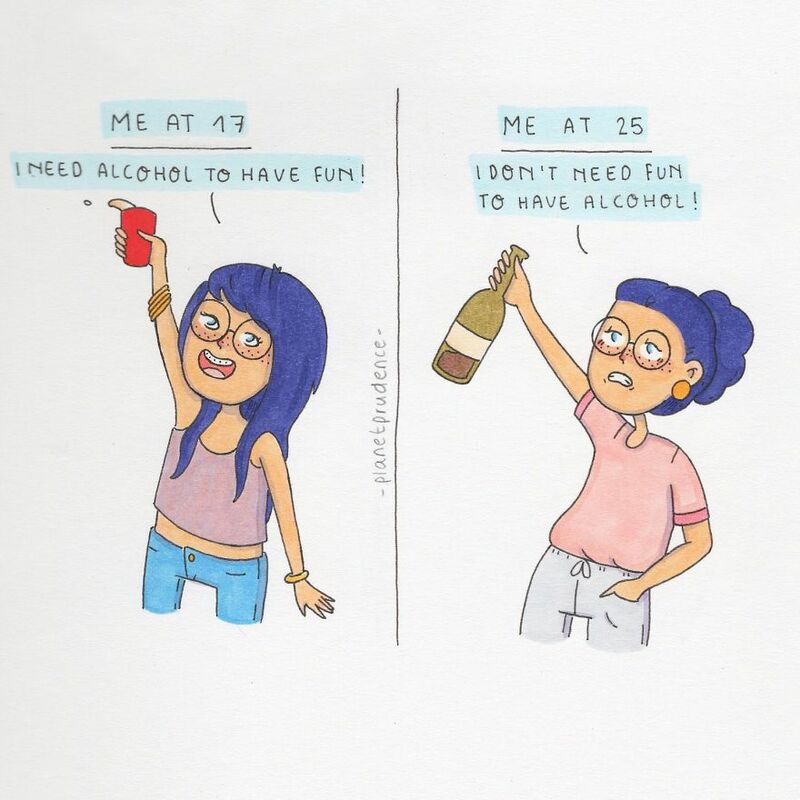 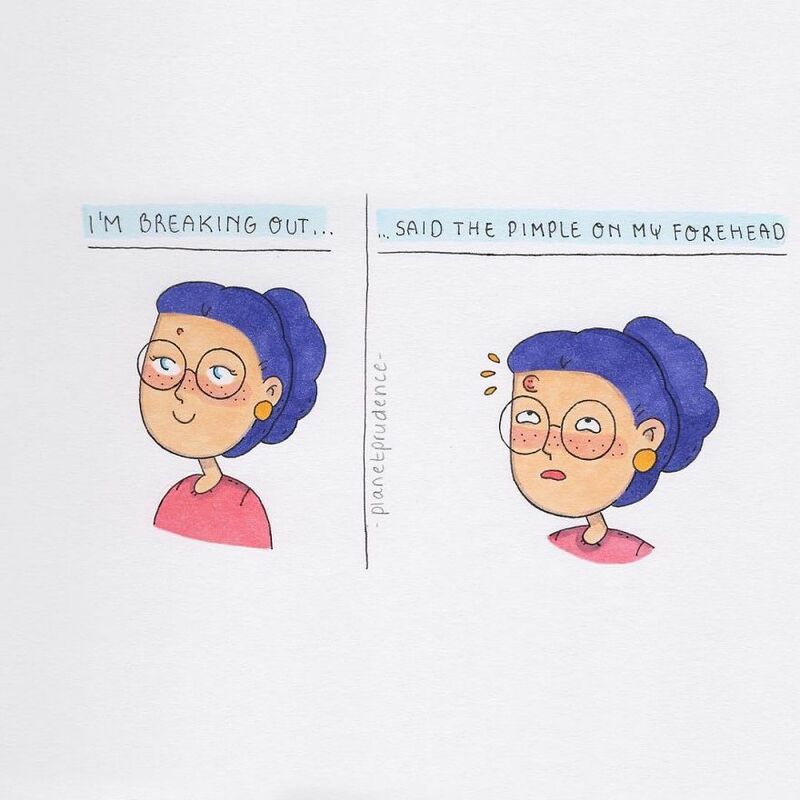 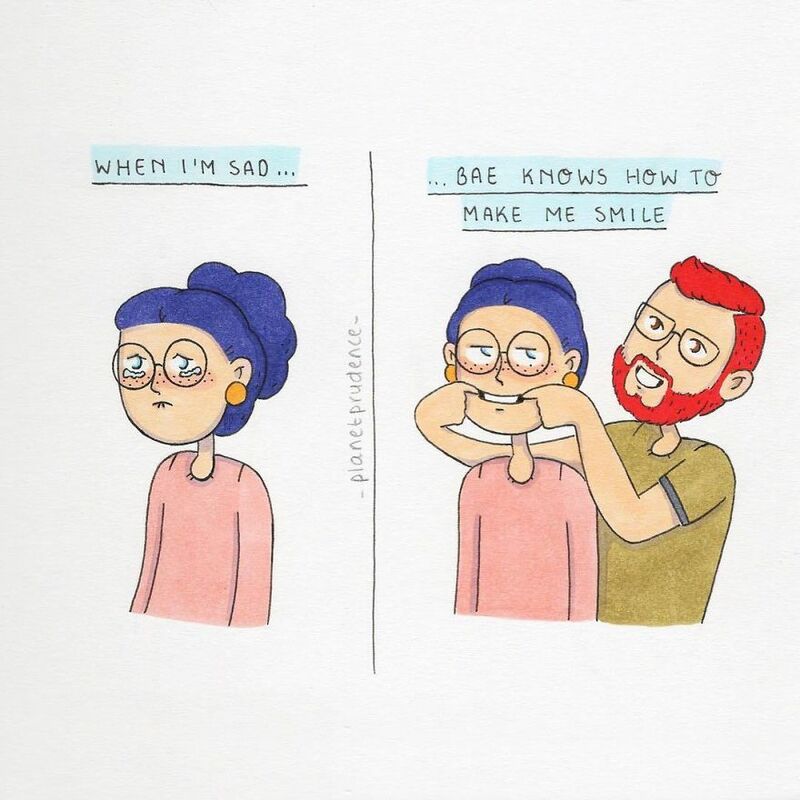 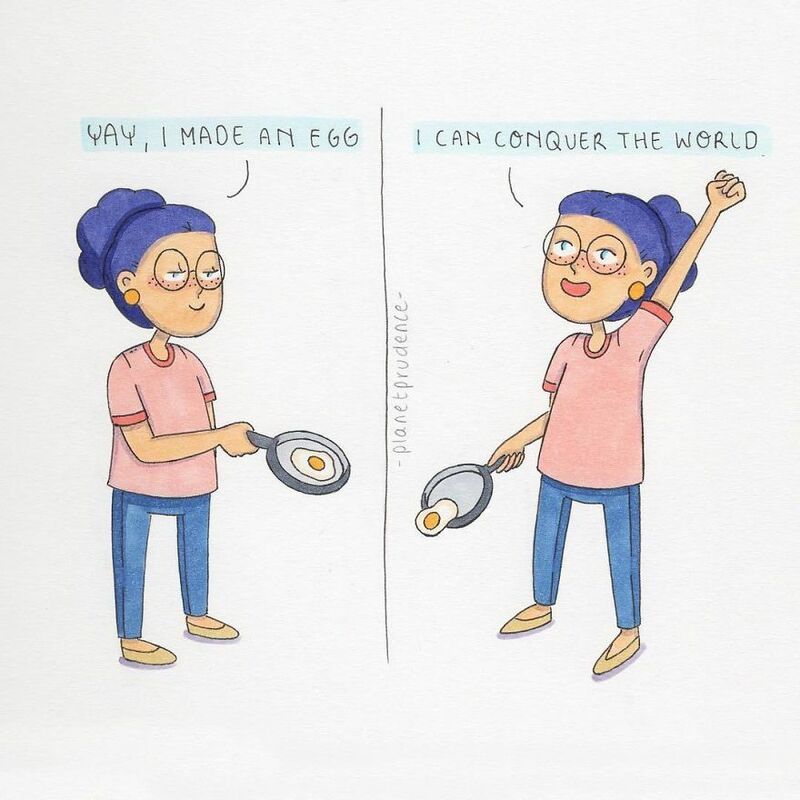 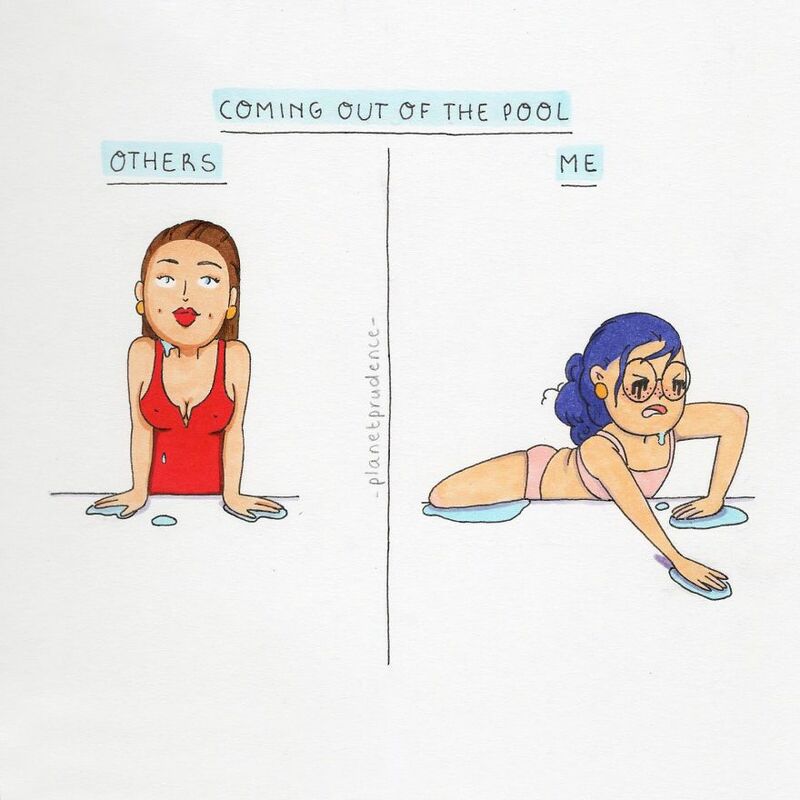 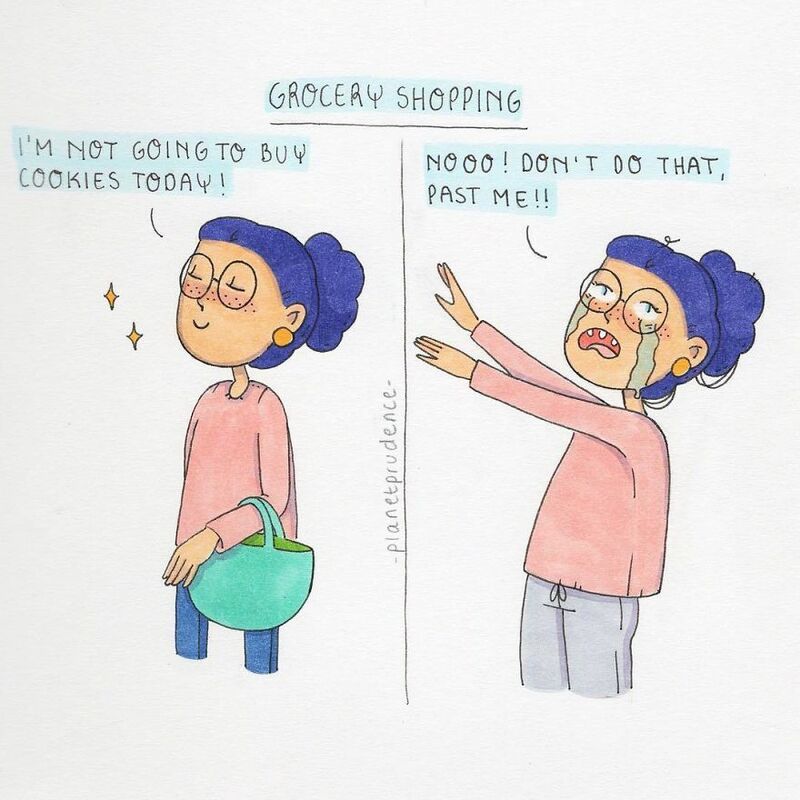 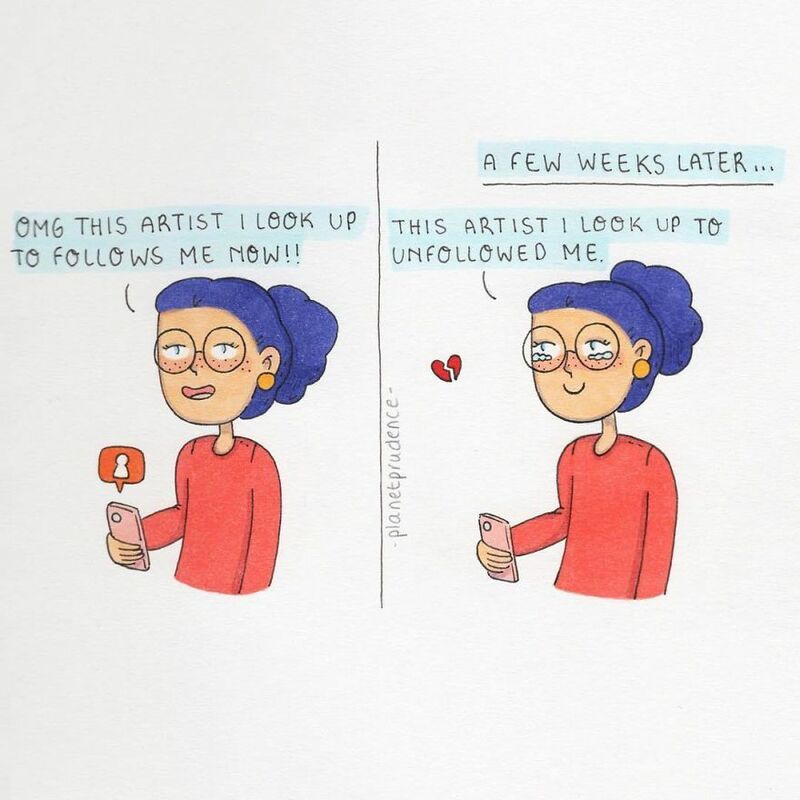 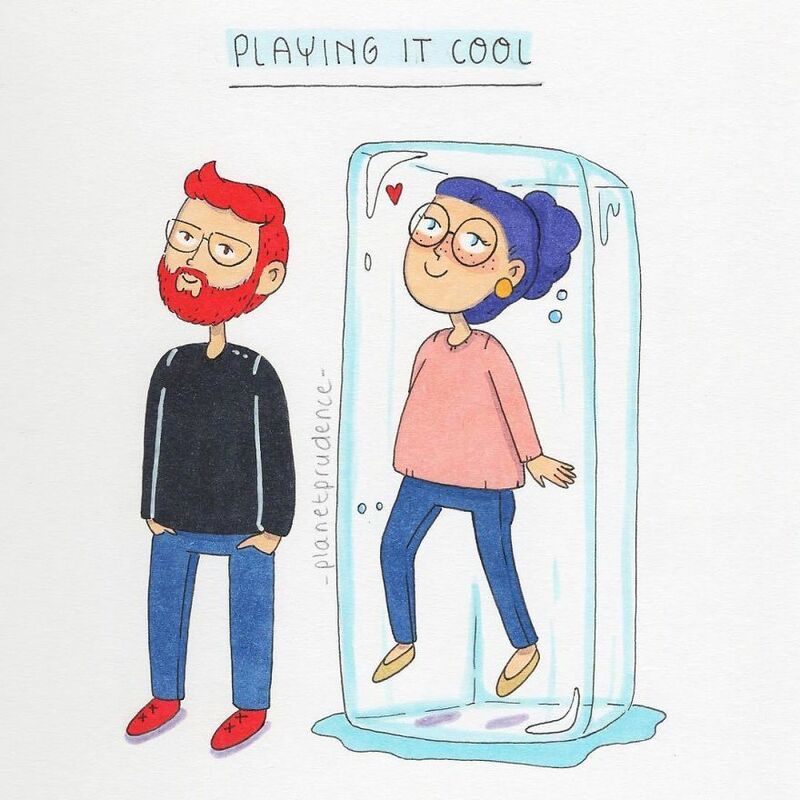 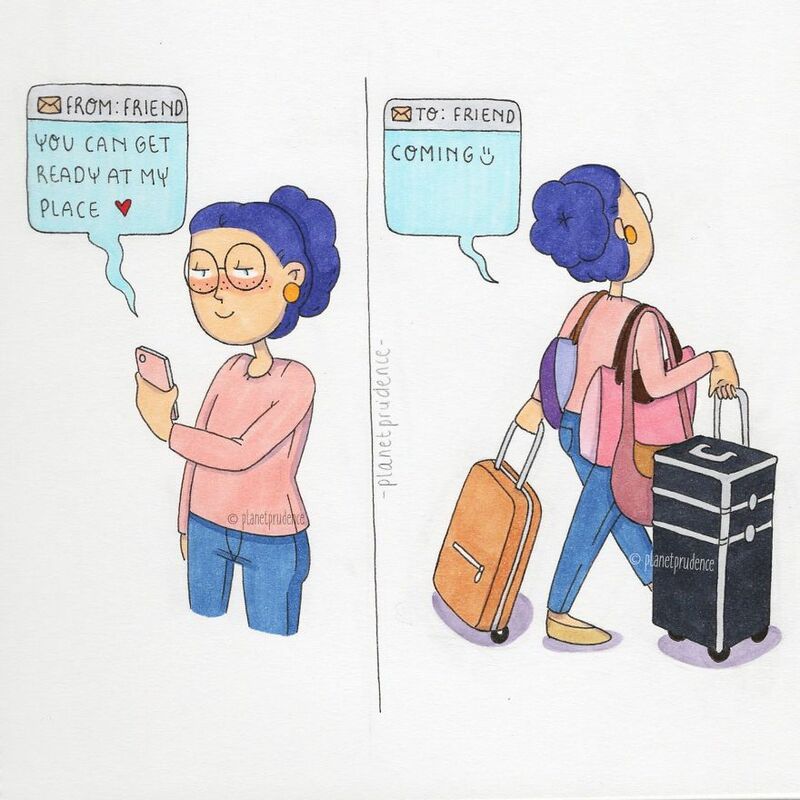 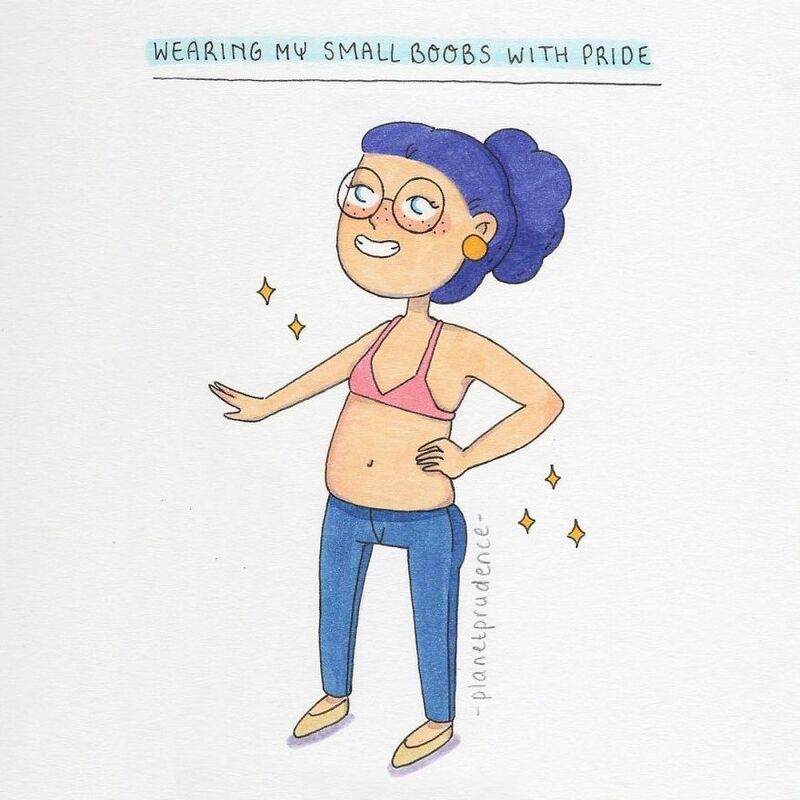 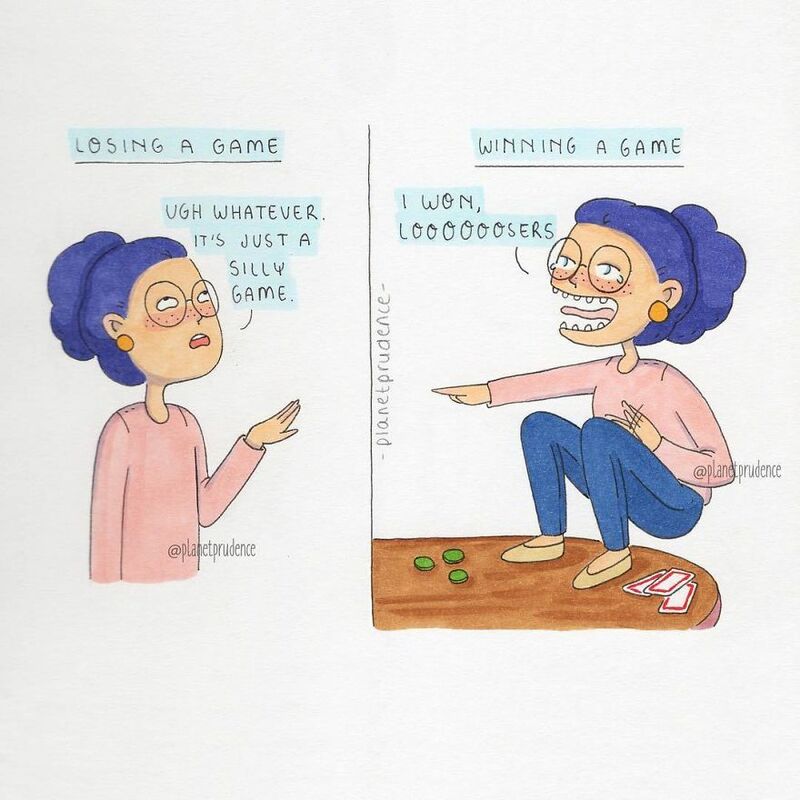 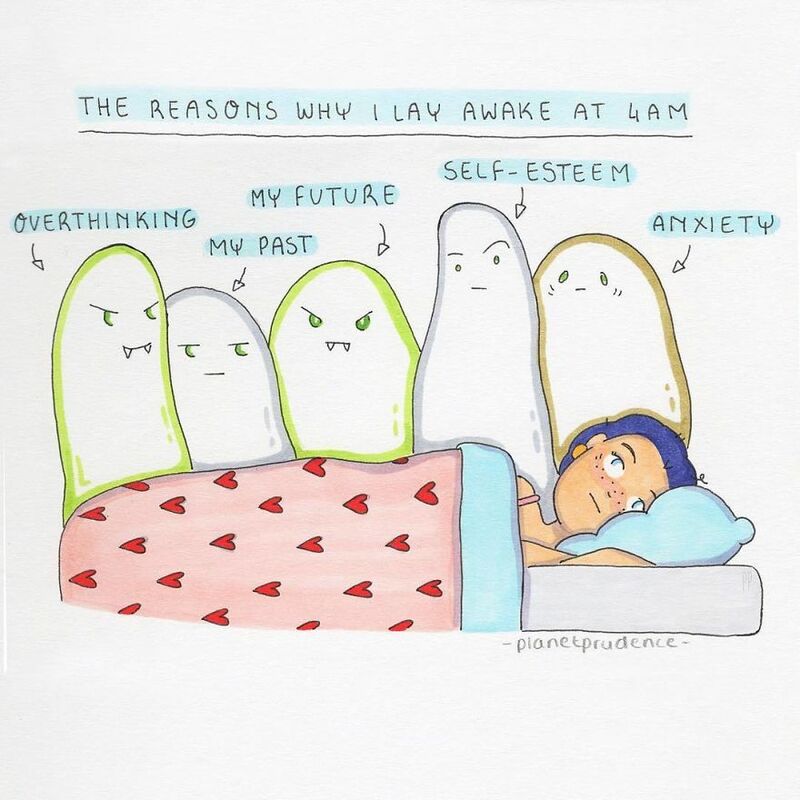 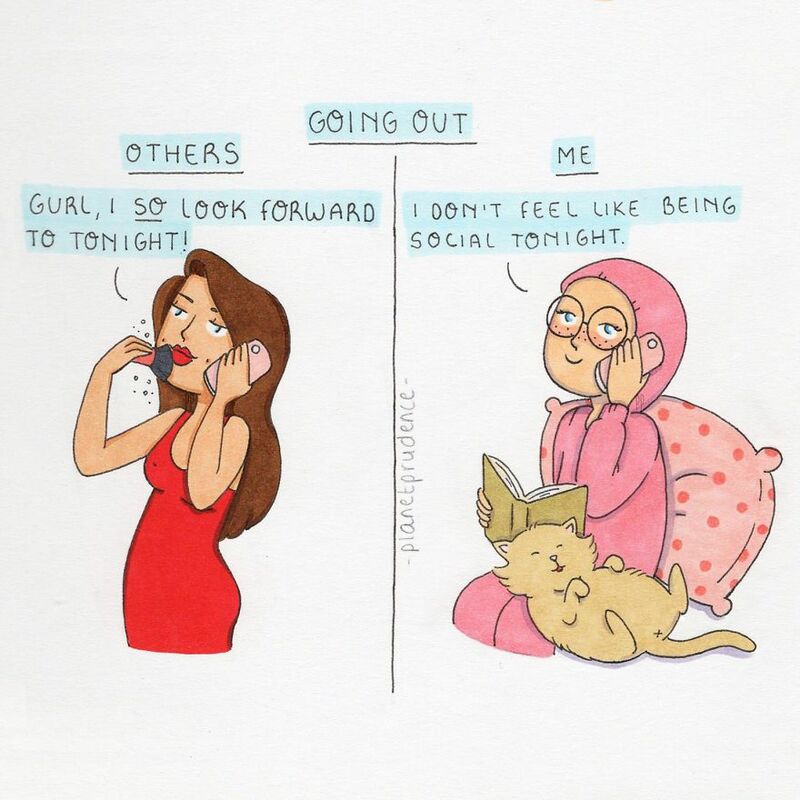 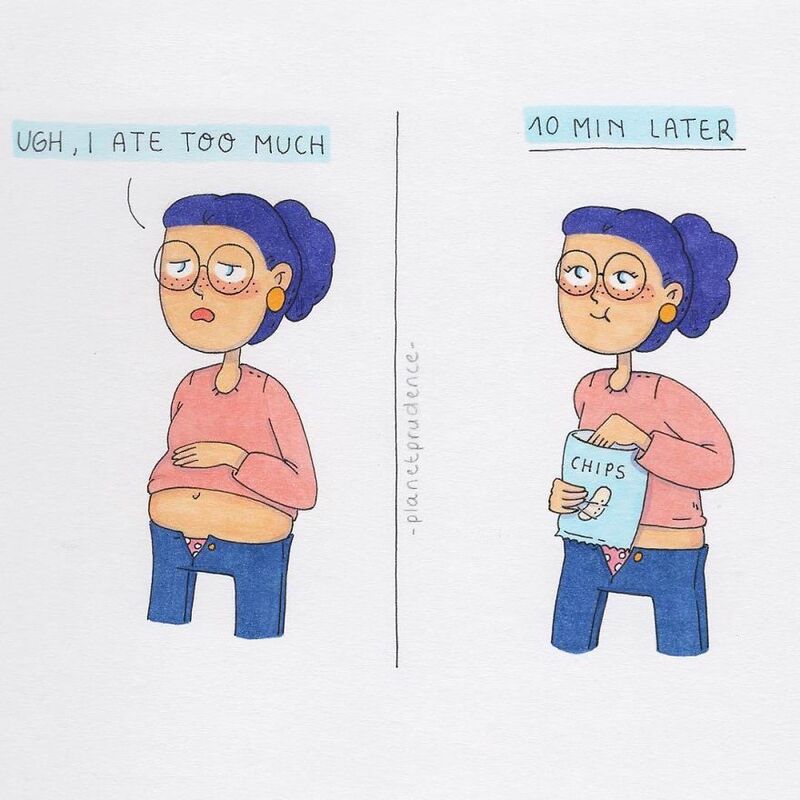 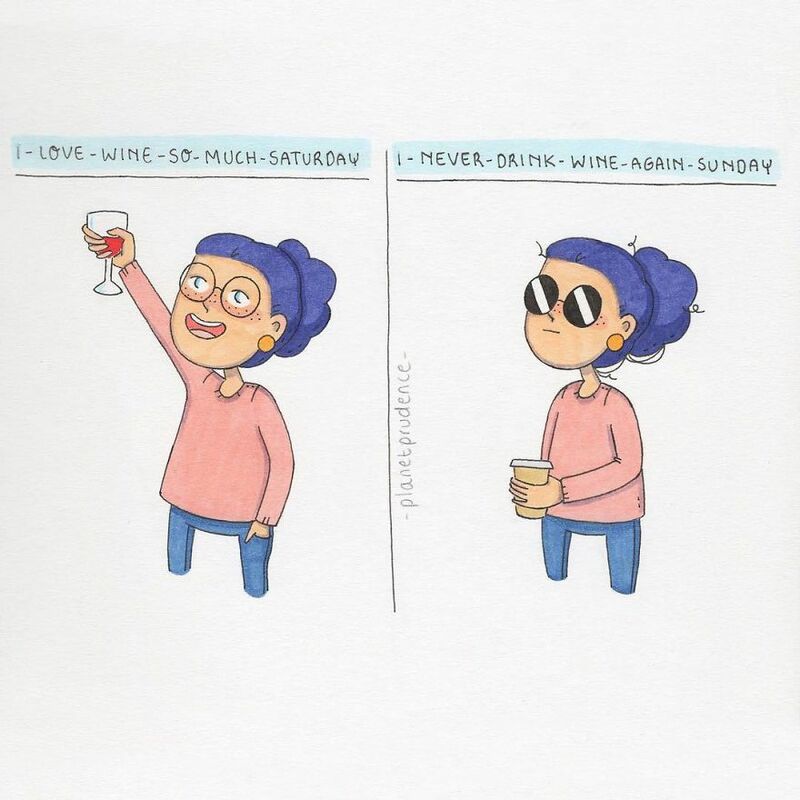 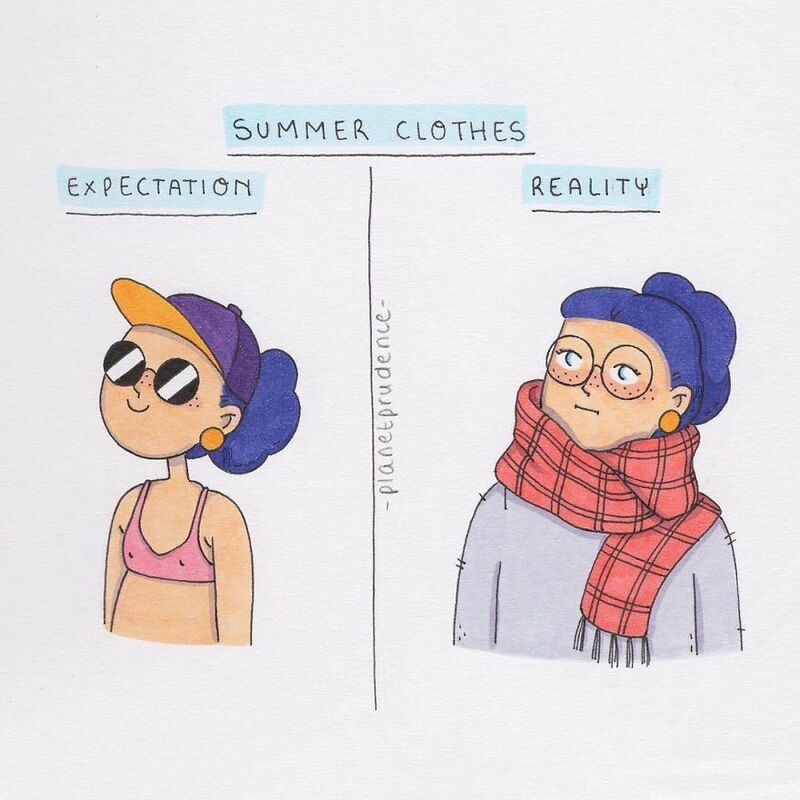 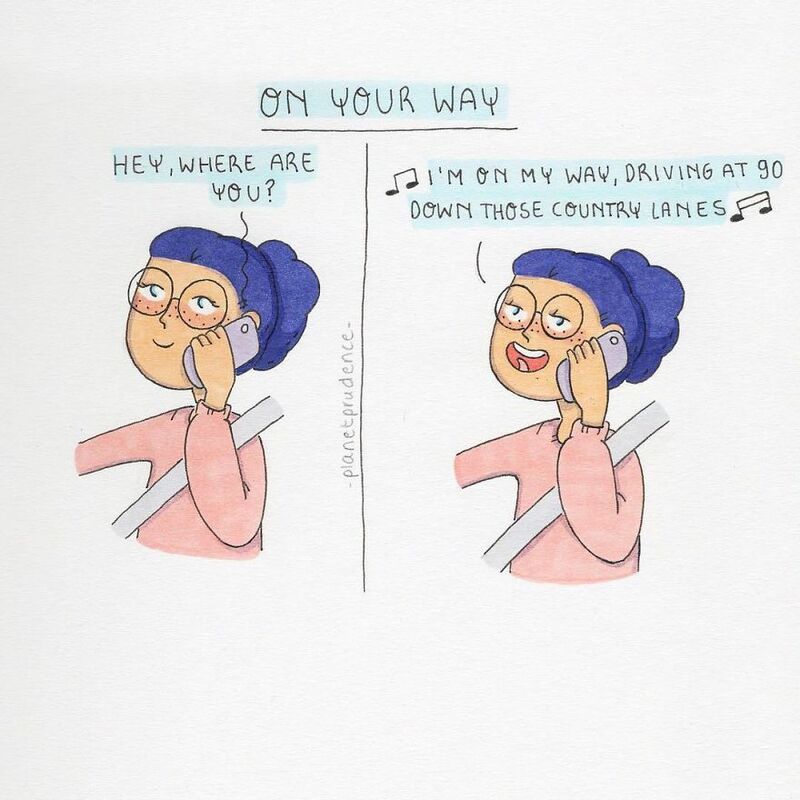 These comics have been floating around the internet recently, and they are extremely relatable for women everywhere! 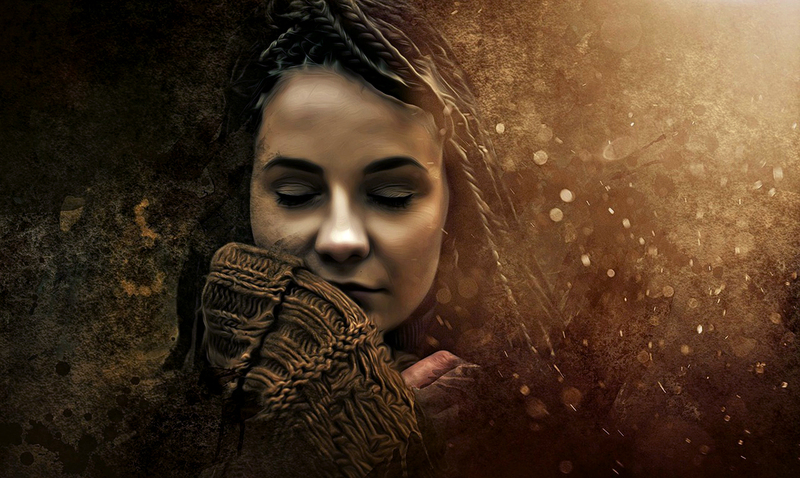 I am not a woman but that does not mean that I underestimate the troublesome life of a woman. 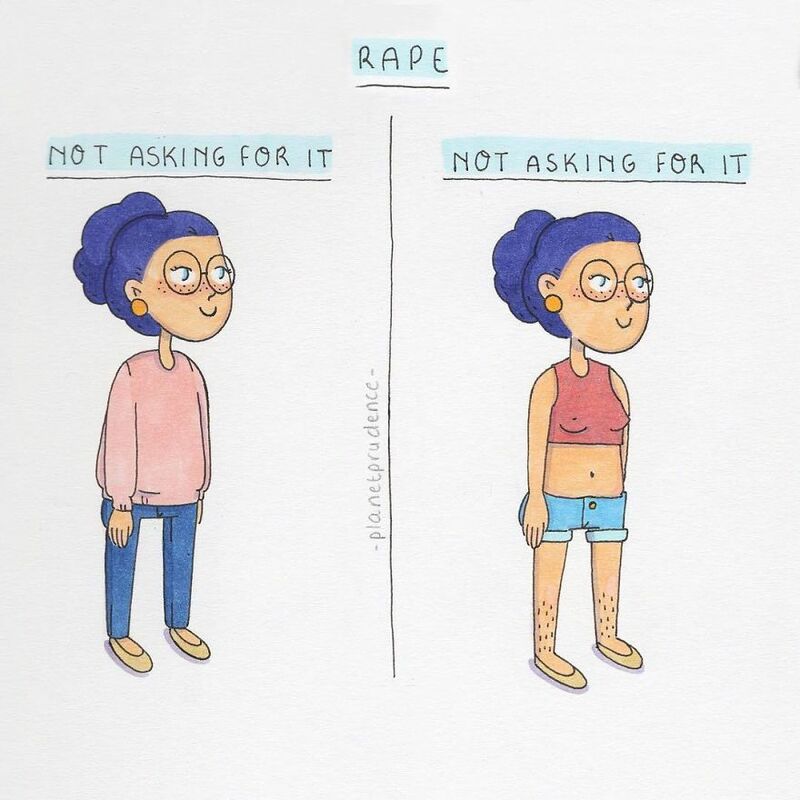 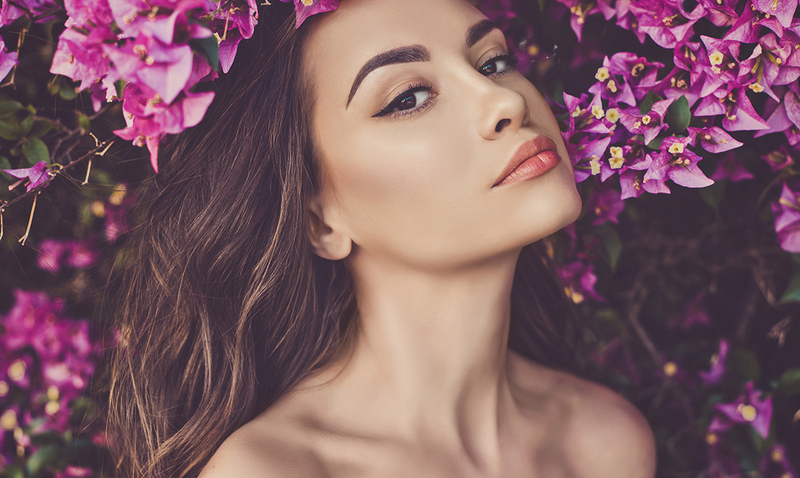 Life is not roses and daisies for anyone really, but women especially suffer from some super pesky annoyances in the modern day society. 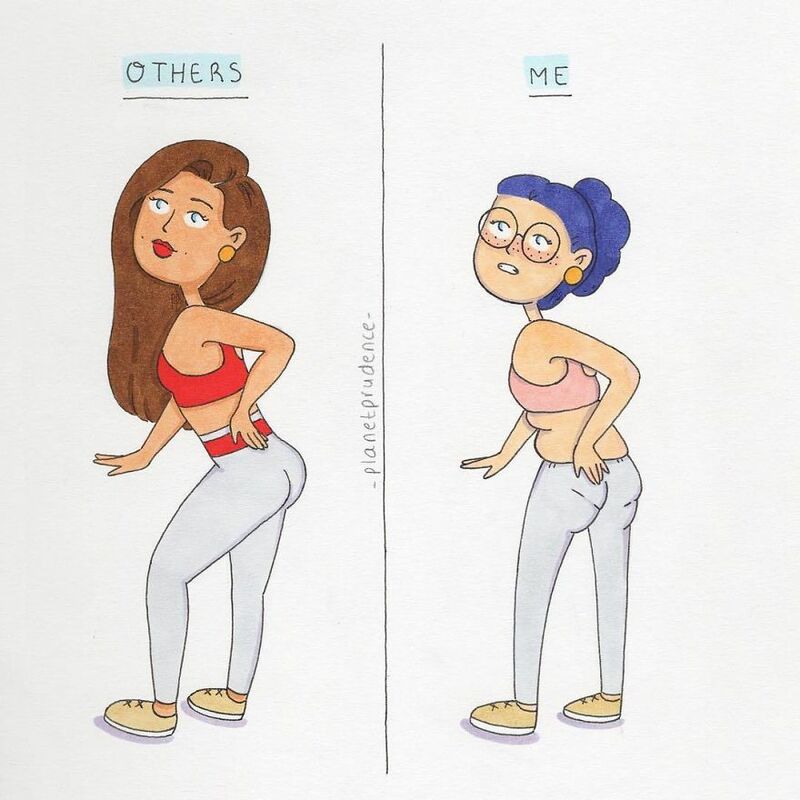 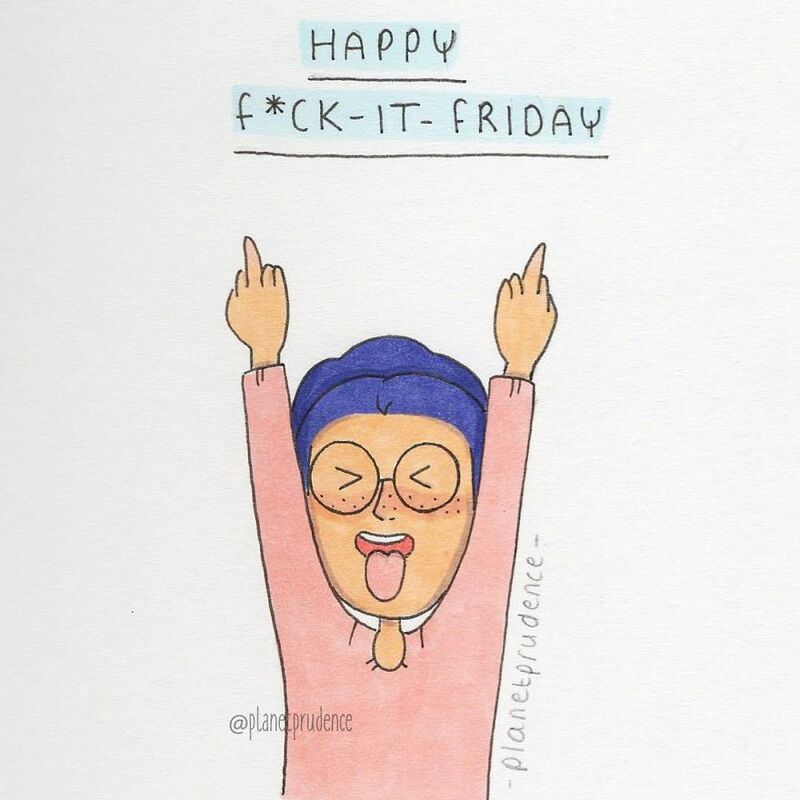 These comics were created by a woman named Prudence, a woman who expresses herself in any manner she feels! 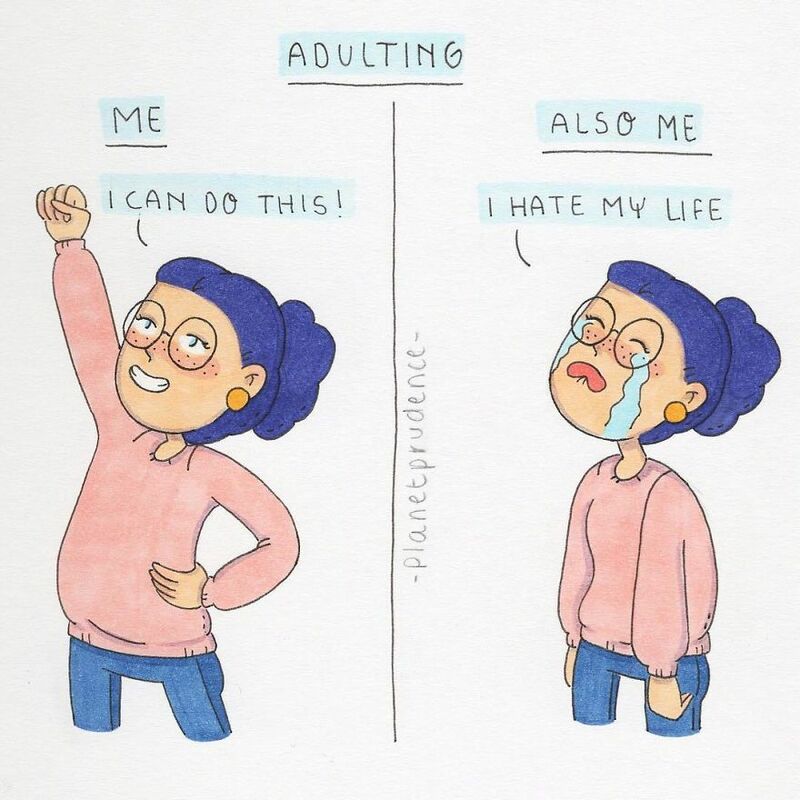 She authored some popular images about the struggles of college life, but her newest creations focus on the quirks of being an adult! 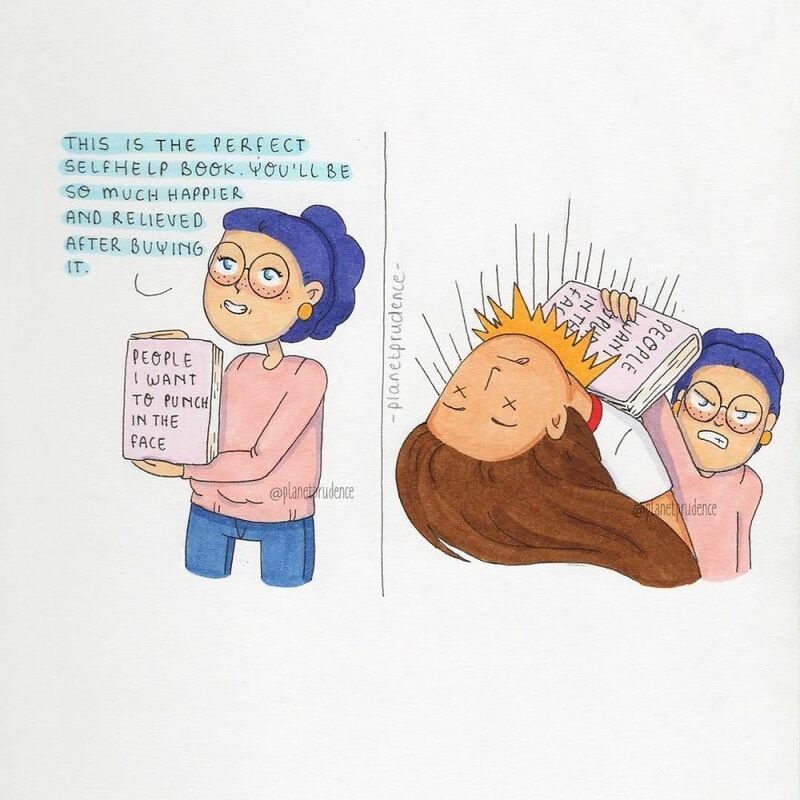 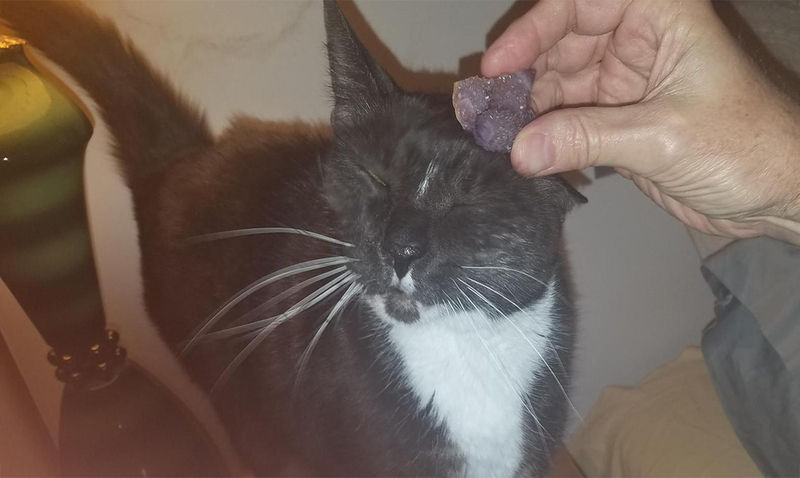 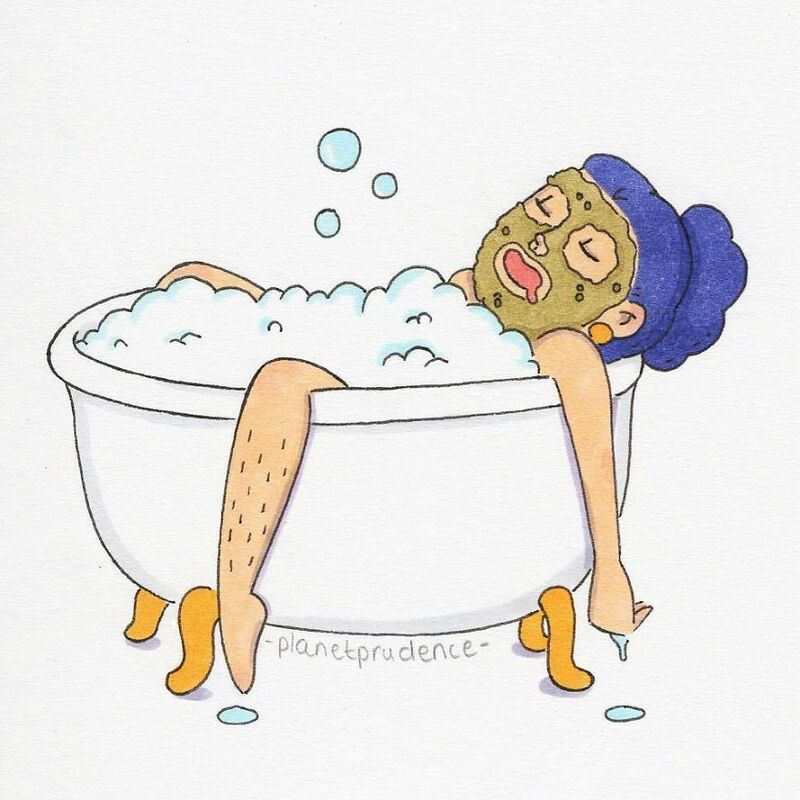 You can see more on her Instagram page @planetprudence.